Getting Uikit3 for Gantry5 up and running takes no longer than a minute. Our Gantry5 Particles/Atoms are based on the front-end framework UIkit. Uikit is a lightweight and modular front-end framework for developing fast and powerful web interfaces. 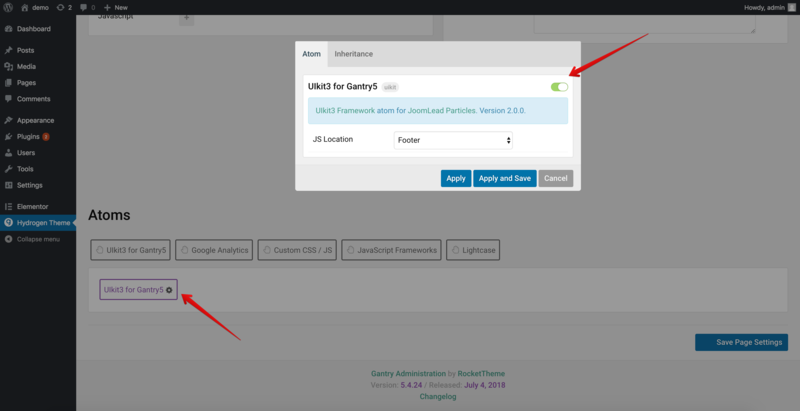 Installing the “UIkit3 for Gantry5” atom on your website is a really simple process. You just need to follow the below instructions depending on the platform you are on. 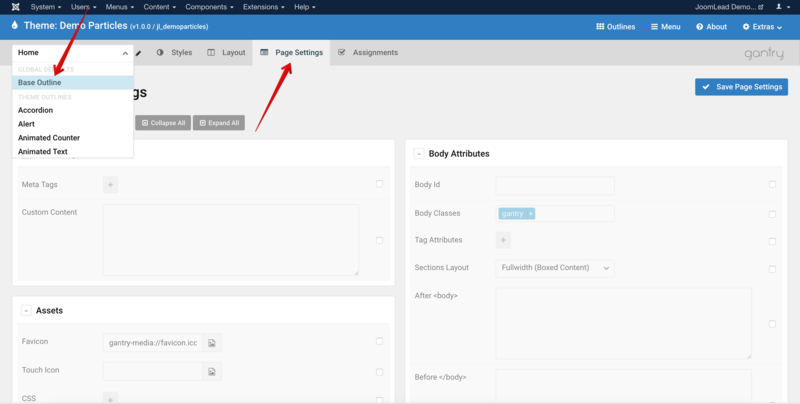 Requirements Most JoomLead’s Gantry5 Particles/Atoms are based on Uikit3 Framework. To get started right away, we recommend these first steps. Important Starting from version 2.0.2, we changed the prefix from uk to jl. This even allows to use multiple versions of UIkit alongside each other. jluikit.min.css/jluikit-rtl.min.css Contains the UIkit CSS and a right-to-left version. jluikit.yaml/jluikit.html.twig Contains the Uikit 3 Gantry5 atoms. Step1 Unzip the particle package. Uikit3 for Gantry included brandnew uikit3 css/js files. 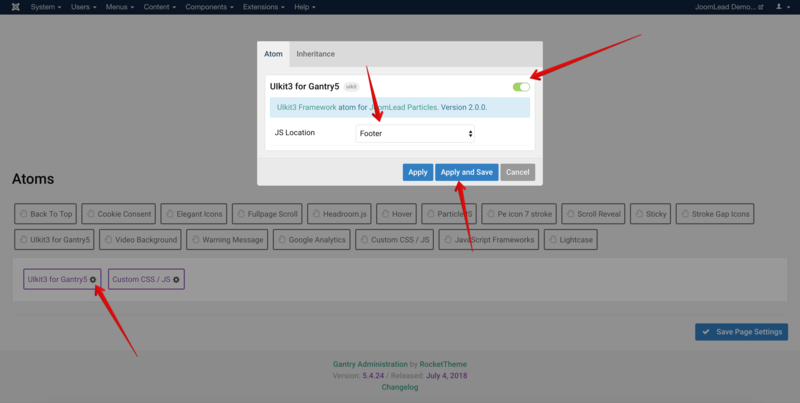 Did you enable Uikit3 for gantry5 atom before? I see a black banner but not the particle? !